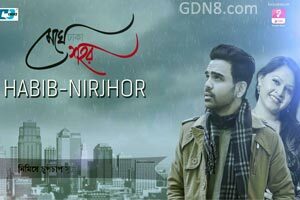 Meghe Dhaka Shohor Lyrics By Habib Wahid And Nirjhor. This Is A Eid Special 2016 Bangla Album Song. Featuring FS Nayeem And Haque Badhan. Meghe Dhaka Sohor Music Composed By Habib Wahid.